Home » The program is cemented into place and not found wanting. » It was only after bouts of prolonged life threatening illnesses that I finally came to understand how important it is to affirm the child withins destiny. It was only after bouts of prolonged life threatening illnesses that I finally came to understand how important it is to affirm the child withins destiny. Title: It was only after bouts of prolonged life threatening illnesses that I finally came to understand how important it is to affirm the child withins destiny. 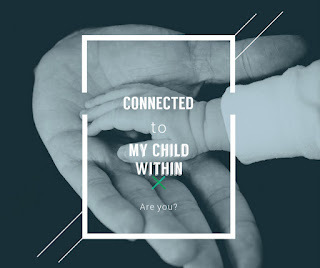 It was only after bouts of prolonged life threatening illnesses that I finally came to understand how important it is to affirm the child withins destiny. In this way we forge a child that does not break down when incomprehensible things happen; a child within that endures, that endures the truth, and that is capable of coping with the world and with fate. . . . Nothing is disturbed – neither inwardly nor outwardly, for the child withins own continuity has withstood the current of life and of time.The program is cemented into place and not found wanting. Labels: The program is cemented into place and not found wanting.